As principal guardian of Lake County’s open space and natural areas since 1958, the District manages nearly 31,000 acres of land and offers innovative educational, recreational and cultural opportunities for all people. 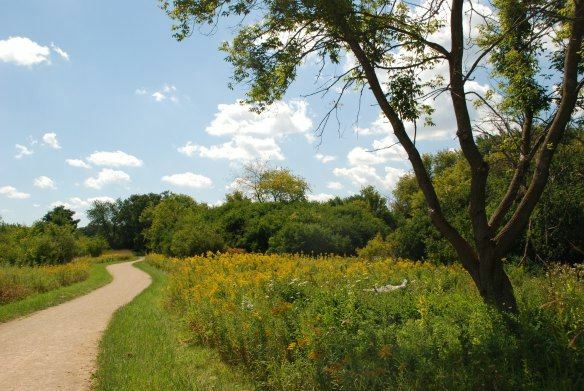 Visitors of all ages can enjoy over 205 miles of trails for a variety of outdoor recreation uses, ponds and lakes for fishing, public golf courses, historical and cultural venues, public access to Lake Michigan and the Fox River, and award-winning nature and history education programs and events. Facilities of special interest include Independence Grove in Libertyville, Ryerson Conservation Area in Riverwoods, Dunn Museum in Libertyville and ThunderHawk Golf Club in Beach Park.